Bryan Tiu proved that you can already start building your dreams even at a very young age. At 18—with the support of his parents who own a textile business—he already owned his first franchise of Domino’s Pizza. After two years of patience, he expanded to four outlets but soon had to close due to the Asian financial crisis that hit the country in 1998. “I just followed the franchisers, so somehow I developed that comfort zone that made me relax and not to do anything when the business was slowing,” he said. After the failed business on Domino’s, he pushed through his dream of becoming an entrepreneur and shifted his business into a Japanese-inspired restaurant. “I figured out that I can do better by creating my own brand rather than getting a franchise because I can understand the culture and the Filipino taste. Back then, I saw that there was a gap in the market and there was really no casual segment for Japanese food,” he said to Business News. 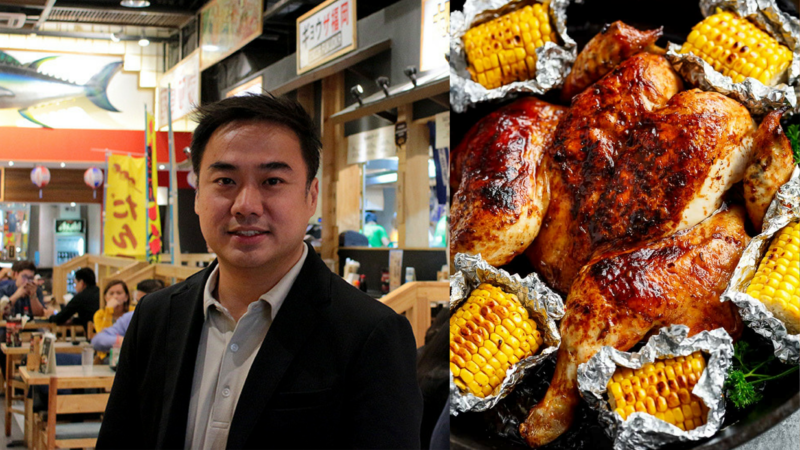 He added that during that time, he thought of a Japanese restaurant that will focus on the production of teriyaki chicken since the Philippines is a chicken-loving country. 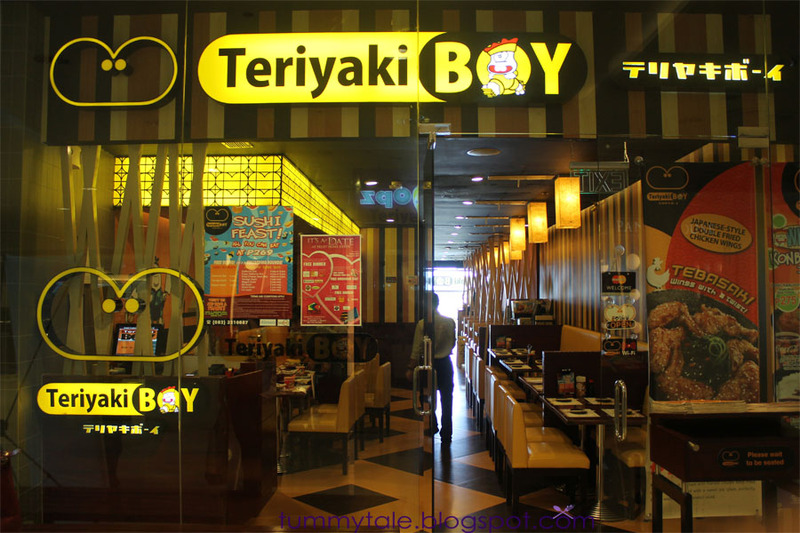 At age 25, he conceptualized and founded Teriyaki Boy, which grew into 10 branches just within a few years. “I was surprised to see how the Filipinos patronized the brand. It became such a hit that I was able to open 10 outlets in a span of 5 years. For something that was homegrown, it was a huge accomplishment,” he said. However, fearing he was not able to handle the growing company, he sold more than 50% of Teriyaki Boy to Pancake House, Inc.
“I realized that I have some weaknesses as an entrepreneur. I did not know how to bring the company to a corporate level where I need to put in some systems,” he said. He also added that if he sold a big percent of the company, he could still participate in the understanding how the corporate world works. “After the buyout, I sat in various meetings and learned many things, especially finance, which I thought was boring before,” he said. He took a break for seven years—not doing any new business—and traveled, meeting other people and learning more about how the food industry works. This part helped him grow more, preparing himself for a comeback. 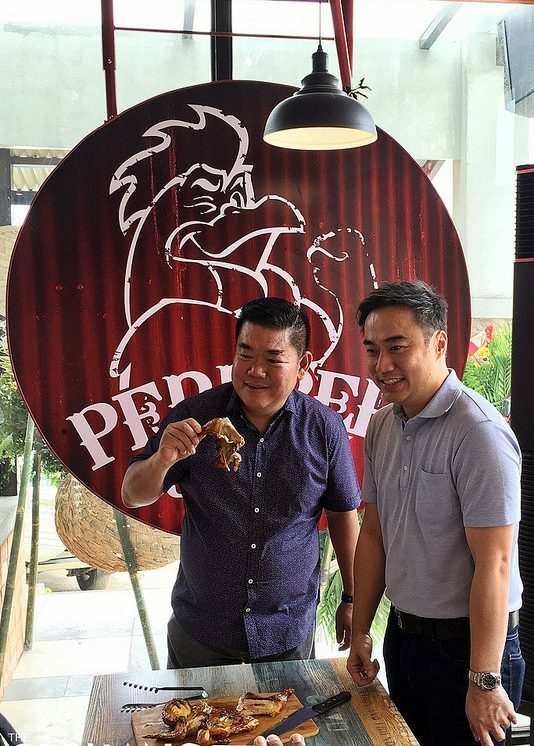 After two business undertakings, he eventually set up another chicken business he called Peri-Peri Charcoal Chicken and Sauce Bar. “For Peri-Peri Charcoal Chicken & Sauce Bar, we do not just serve chicken. Our chicken is Peri-Peri chicken, a subcategory within a category of chicken. We always try to offer something beyond what others are already offering,” he said to Primer. Currently, the demand for peri-peri chicken has created a trend and another category in the food industry. 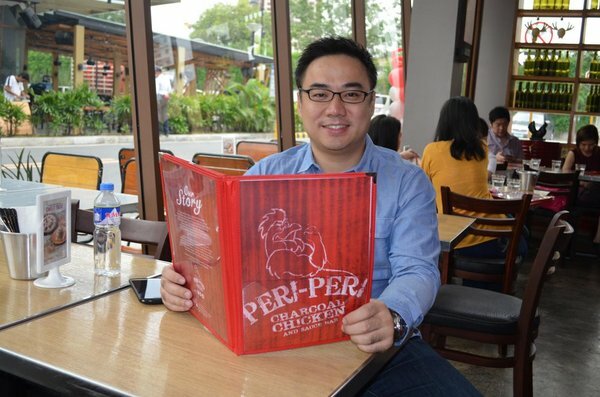 Now, Peri-Peri Charcoal Chicken and Sauce Bar is the largest chicken restaurant chain belonging to this category and there are 10 branches of it all over the Philippines. In 2005, Bryan garnered an award as one of the Ernst Young’s Youngest Entrepreneurs. 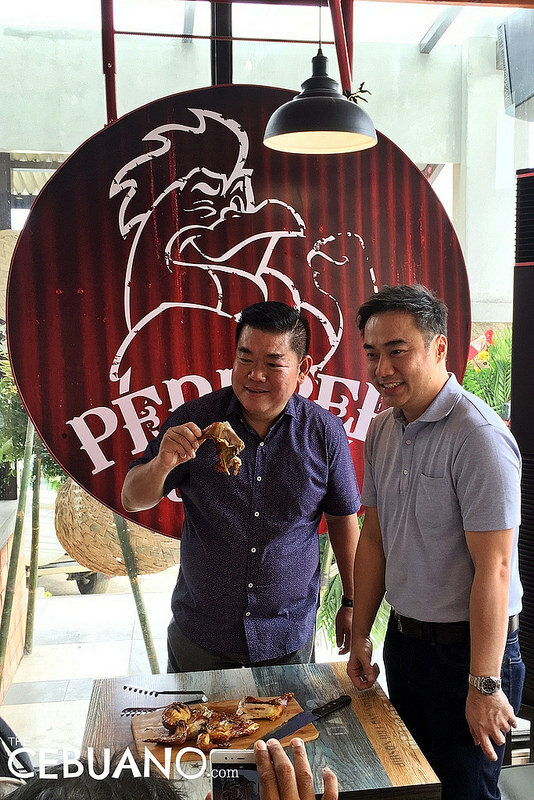 After a decade of operations here in the Philippines, in 2015 Peri-Peri Charcoal Chicken and Sauce Bar opened their first international branch in Myanmar. They celebrated their 12th year last December 12. He also founded IFoods Group Inc, known for its diverse taste—from oriental to continental style of cooking. IFood offers different brands such as Tokyo Café, Stackers Burger Café, Kogi Bulgogi, Parmigiano and the latest, Miso-Ramen and Tempura. All in all, these brands now have more than 23 stores. “There is good and bad in having multiple concepts. We want to focus on some flagship brands so I tried to stop brands that are not growing anymore. The climate has changed in the mall. People suddenly want more global brands so we are constantly realigning and building my team to expand our core businesses,” he said.